About us | Elementa d.o.o. We are a partner you can count on! 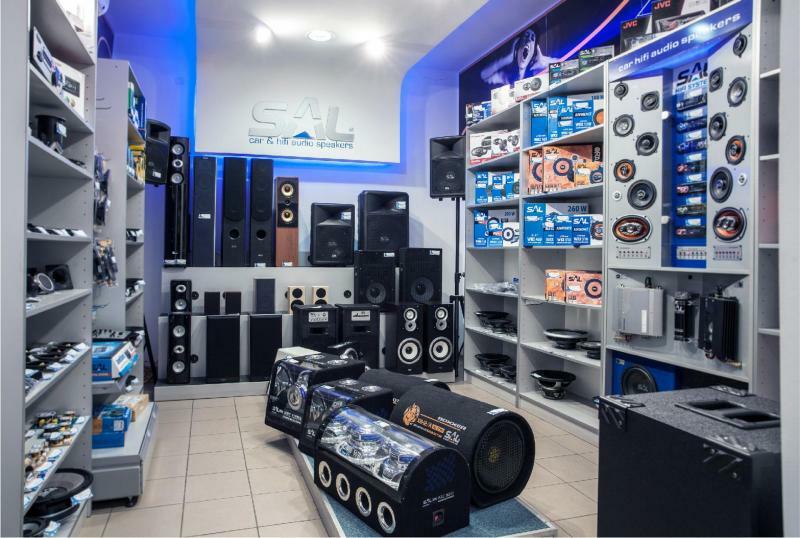 We are exclusive importers of home and garden appliances and tools ISKRA, then speakers and audio equipment SAL and home electronics HOME. For the last 6 years, we have been nourishing our own consumer electronics brand PROSTO, which today has over 350 items. The electronic components that we import from well-known distributors from EU countries and the Far East are joining this range. We have our storehouse, and the contingents arrive every third week. The companies that cooperate with us we offer a stable stock, product catalogs, logistical support and reliable terms. In other words, we are a partner you can count on! Present on the market over 20 years! The "Elementa" is present on the market for over 20 years. Created on the foundations of an older company, with almost identical business character, it 's based on the experience of over 25 years. From the very beginning, the main definition was direct import from European distributors and manufacturers. Over time, we have expanded to the Far East where we have just over 35 suppliers. During our existence, we have worked hard to build the image of good business, reliability and faithful associates. Today, we are trying to be as professional as possible, without losing our flexibility. We operate with over 1800 companies! The "Elementa" is ready to answer most of the challenges posed before it thanks to good logistical support and rich employee experience. In Serbia we operate with over 1800 companies, of which 1200 are continuous, multi-year cooperation. We have 2500 square meters of warehouse space. 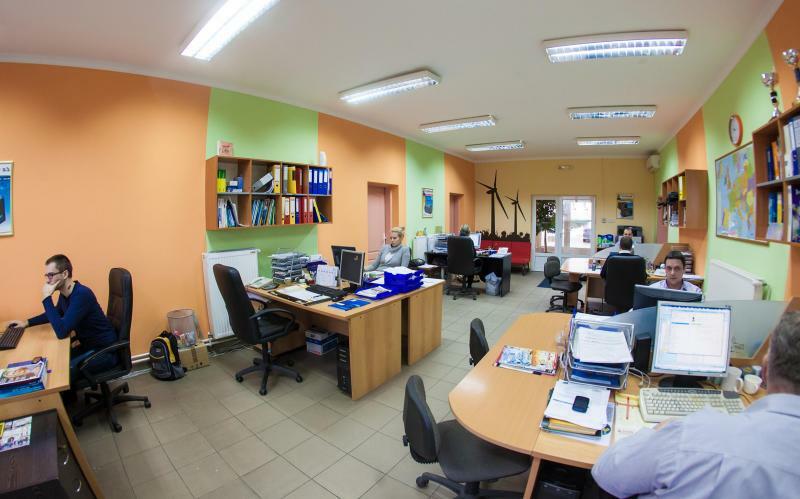 The wholesale headquarter is in Subotica, while sale representatives are present in all parts of the country. 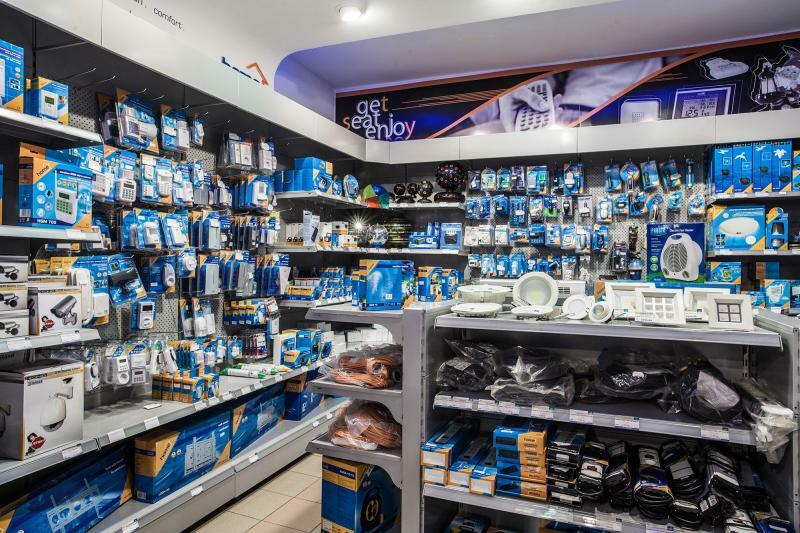 Our retail stores are located in Belgrade, Subotica and Kikinda.